Board Members 2019 | Discover Ramona! Drawing on 31 years of the Financial, Real Estate and Teaching Industries I use my rich and diverse knowledge to help clients go smoothly through their home purchase or sale. First time home buyer, investor or seller, I use my skills to meet my clients’ needs, turning any challenges into opportunities. My network of professionals, offers a strong team approach of honesty and integrity to insure my clients’ best interests are met. My work ethic drives me to help buyers find their home oasis. Everyday technology is more and more taking the place of human interaction. Building a strong personal relationship is crucial to satisfying today’s information savvy clients. Buyers and Sellers have unlimited access to information, what I do is identify and connect them with the best matches for them. Whether it’s ranch land with farm animals, Estate living with golf courses and trails, or in town living there’s a place for you! My husband, Jared, and I moved to Ramona in 1992 and have renovated and built over the years to creat our oasis. If you are searching for land to build from scratch, an existing home to make your own, or just need assistance in staging your property, I will help you with patience and professionalism. When not hard at work, I enjoy being with friends and family. Having them at our home, us at their home or out experiencing the delicious local wines of Ramona’s Wineries. I am an active member of the community I live in. I understand the importance of helping out, volunteering and fund raising for youth programs; softball, football, baseball, wrestling, soccer, martial arts. You may also find my family and I enjoying time together with our dog, Jager, or riding our beach cruisers. Mark Garrow was born into a military family. Until he settled in San Diego in 1980, he had moved 10 times around the U.S. as well as two European countries. High school was split between three geographically diverse locations finally graduating in Stuttgart Germany. He went on to the University of Maryland in Munich Germany for two years before returning to the U.S. and San Diego. Mark managed 11 different electronic retail outlets over 15 years and spent some time in the telecommunication industry marketing business products. In 1997 Mark moved to Ramona with his wife and two sons. In 2000 he became a Realtor and loan officer, partnering with his wife and specializing in first time buyers. Since then, Mark & Lori have grown their expertise to include REO listing and purchases, Short Sales, relocation’s and other aspects of real estate. Real Estate has been very exciting and challenging since 2000 and I’m proud to have a dedicated client base that doesn’t hesitate to refer friends and family. They know that I work for them and in their best interest. 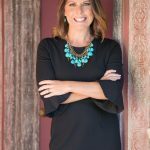 Lori Hoge has been a Ramona resident for over 25 years and comes from a family with a real estate background. Living here and attending many of Ramona’s local schools and events has given Lori a strong knowledge of the community and a great resource for local information. As a Realtor, I take pride in growing relationships with my clients. My love for helping others makes my career that much more enjoyable. 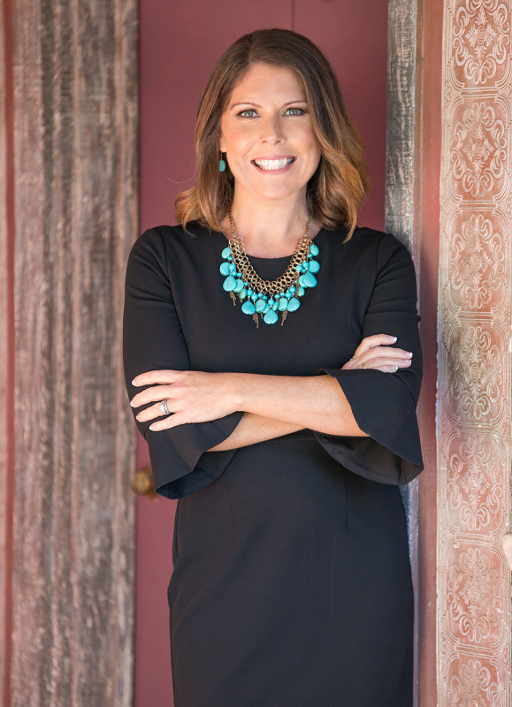 My commitment to helping clients connect with the home of their dreams and providing the best possible experience results in a regular stream of referrals and gives my clients the confidence that I have gone above and beyond their expectations. I am recently engaged and will soon have 2 amazing step children. When I’m not working you can usually find me hiking, playing with our 2 dogs, hanging with friends or watching the kids play sports. 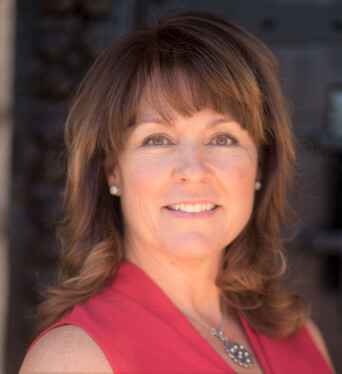 With over 17 years’ experience, Susan Willis has become Ramona’s “Go-to” Realtor® and consistent leader with a reputation for protecting her clients’ best interest. High tech marketing techniques, 24/7 availability and savvy negotiations join compromised integrity as the hallmarks of Susan’s service. Susan gained her Brokers license in 2013 and currently mentors the new agents that join RE/MAX Direct. She’s also an active board member for the Ramona Senior Center and holds the Seniors Real Estate Specialist® designation with the National Association of Realtors. Susan is humbly devoted her husband Cleve and boys Shane and Kelly. She’s always involved with the boys’ sports or going out to the Ocotillo Wells in the winter months to ride desert toys. 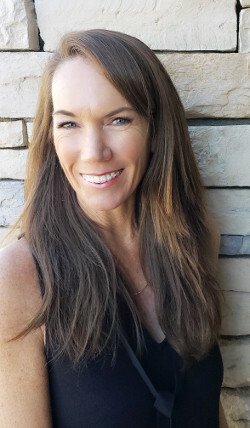 In addition, Susan volunteers her time as the Running Club coach at Barnett Elementary where her children attend school in the San Diego Country Estates. 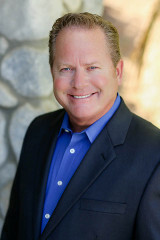 Jim Roy is a broker-associate at HomeSmart Realty West, and works with wife Lisa Roy as part of The Roy Team, selling properties throughout San Diego County. 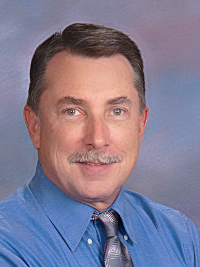 Jim is active in the Ramona Real Estate Association, San Diego Association of Realtor’s, California Association of Realtor’s, National Association of Realtor’s, a member of the Multiple Listing Service as well as the National Notary Association. Mike Jensen joined the Century 21 Award office in Ramona to form a team with his wife and long time Realtor Barbara Jensen called “The Jensen Group”. The team we are building allows us to broaden our client base and provide a higher level of customer service. Ramona and the greater San Diego county are a wonderful place to raise a family, work and explore. It is a privilege to work and live here. The Jensen Group along with our amazing Century 21 Award resources are ready to help clients find their dream home, whether that has them moving across town or across the country. Mechelle Bombard is a San Diego Native and was drawn to the small-town values and tight knit community that Ramona has to offer. Her family moved here 5 years ago and since then she has become very active in the community. 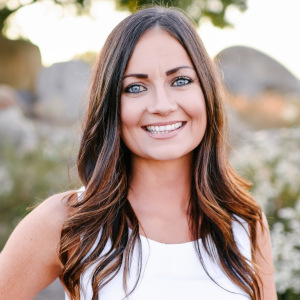 Mechelle currently is a Director on the Board for the Ramona Real Estate Association and Vice President of the Board for Ramona Girls Softball. With over fifteen years experience in customer service, Mechelle strives to go above and beyond for her clients. She has a strong work ethic and will ensure that every real estate transaction runs smoothly, from the initial phone call to closing. Establishing that personal relationship is what Mechelle is known for and her client’s happiness and well-being is her number one priority. Mechelle’s energy, integrity and commitment is what makes her successful. When I’m not busy with a real estate transaction, I enjoy spending time with my husband and 4 beautiful daughters. We are a very active family and there’s always something exciting going on in our household. I love to travel anywhere tropical…the beach is my happy place and I recently got back into my childhood love of surfing. As hectic as my life can be sometimes, I wouldn’t pass up a dance party with my girls for anything. My career in real estate works with my life as a Mom and I feel so fortunate to be able to have the best of both worlds!